Mining companies are seeking to build a large gold and copper mine, along with a pipeline, in the pristine Bristol Bay region of Alaska.1 A mine in this area would pollute wetlands, streams and lakes, and put salmon and other fish species at risk. More than 65 percent of Alaskans and 80 percent of Bristol Bay residents, including indigenous peoples, strongly oppose Pebble Mine.2,3 To save this precious place, we need to join them. The U.S. Army Corps of Engineers is conducting the environmental impact assessment of Pebble Mine, and the comment period ends June 29! Don’t delay: Stand up for the land and wildlife of Bristol Bay and submit your public comment today. Boasting one of the largest wild salmon populations in the world, Bristol Bay watershed is home to 29 types of fish, more than 190 bird species, and more than 40 kinds of land animals.4 The area is a source of unspoiled beauty in the Arctic. But mining companies want to mine the area for gold and copper. Mining would tear up the land, threaten to pollute local streams and wetlands, and endanger salmon and other wildlife. The U.S. Army Corps of Engineers comment period ends June 29 — Add your comment now. 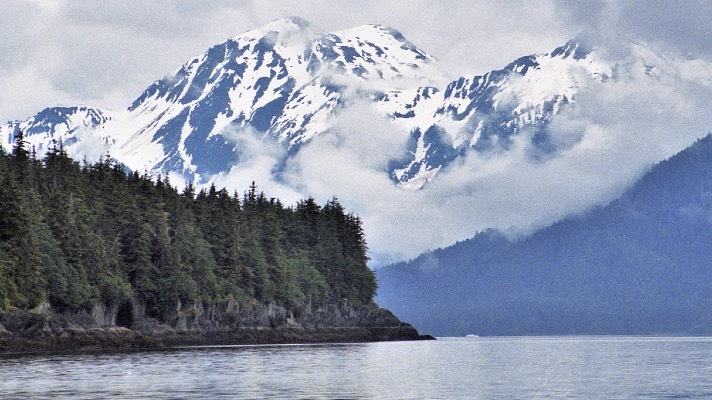 This proposal would fundamentally change this beautiful place — risking its lush green landscape, diverse wetlands, and unique creatures that call this Alaskan bay home. That’s why we need to act now. Submit your public comment defending the beautiful Bristol Bay before it’s too late. 1. Daysha Eaton, “Canadian Mining Company Exits Pebble Mine Deal In Alaska, Leaving Project In Question,” NPR, May 27, 2018. 2. “Alaska Bristol Bay Mining Ban, Ballot Measure 4 (2014),” BallotPedia, 2014. 3. Tatiana Schlossberg, “In Reversal, E.P.A. Eases Path For A Mine Near Alaska’s Bristol Bay,” The New York Times, May 12, 2017. 4. “About Bristol Bay,” United States Environmental Protection Agency, Accessed June 6, 2018. 5. “Pebble Project EIS,” U.S. Army Corps of Engineers, Accessed June 6, 2018.